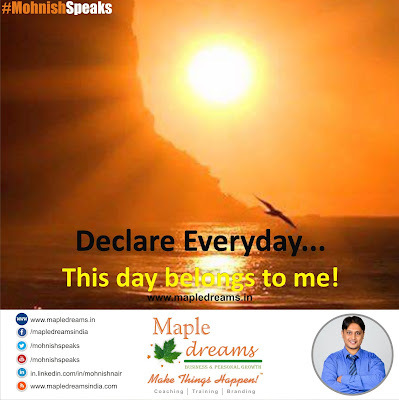 Declare Everyday... This day belongs to me! 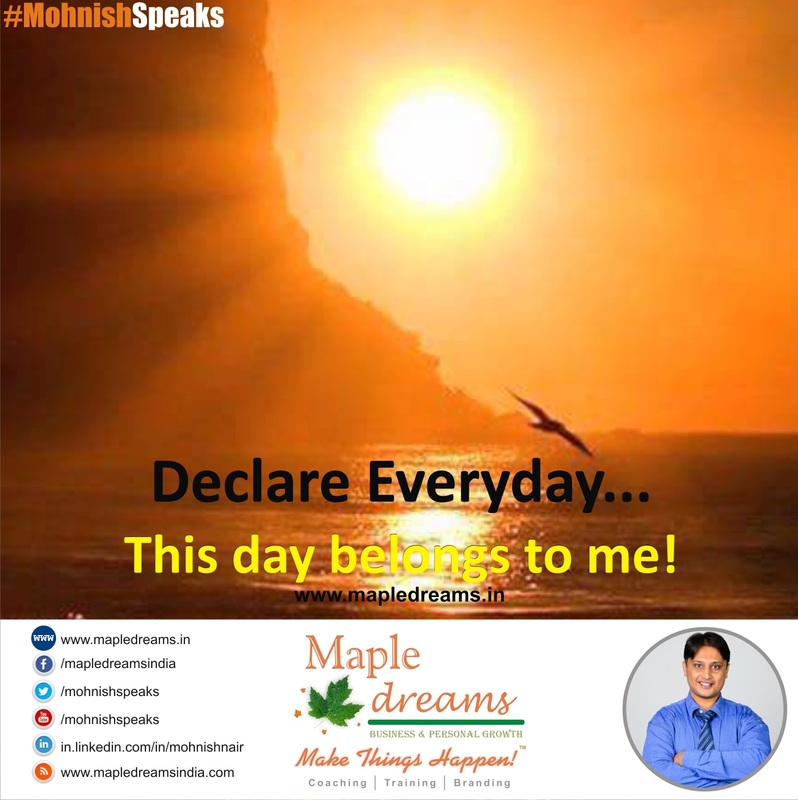 Declare Everyday...This day belongs to me!